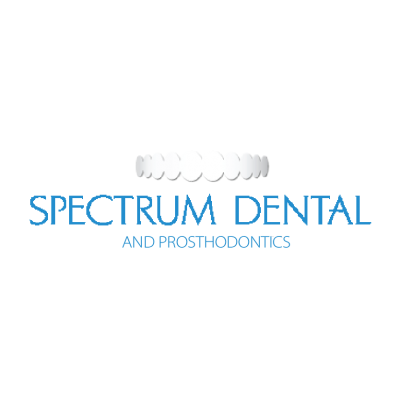 One of our duties as your dental care provider is to repair and restore your smile. At our practice, Dr. Hollander wants to make your smile awesome. One of the ways we do this is through dental bonding. Dental bonding is a procedure in which a tooth-colored resin is bonded to your tooth. Bonding can be used for many different things, including repairing decay, fixing chipped or cracked teeth, fighting tooth discoloration, closing spaces or gaps between teeth, making teeth appear longer, changing the shape of teeth, protecting a part of an exposed root due to receding gums, and other cosmetic alterations. We consider this procedure most well-suited for smaller cosmetic changes. What does the process of dental bonding include? Bonding generally does not require anesthesia.  Preparation is minimal, and the bonding process is relatively simple, typically taking less than an hour per tooth from start to finish. Due to the ease of this process, dental bonding is one of the most common cosmetic dentistry procedures. Before we recommend the procedure, we will have a consultation to determine if bonding will be beneficial to you. 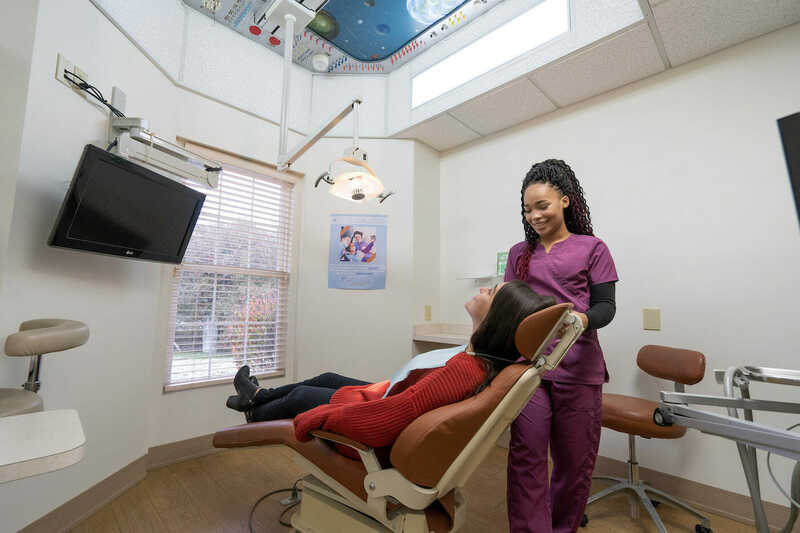 We will do an in-depth examination of your teeth and gums and talk about your goals for your smile and determine if bonding is the best course of action. What aftercare is required for a dental bond? Bonded teeth will require the same level of care as your natural teeth. 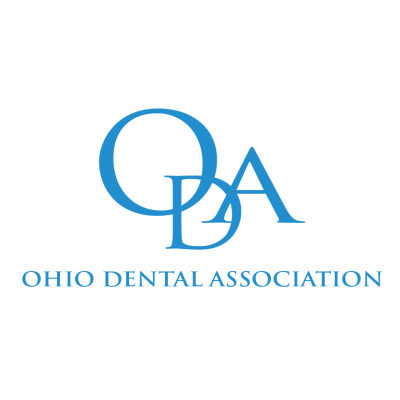 It is important to practice and maintain good oral hygiene habits. You should also try your best to avoid things like biting your fingernails or chewing hard items like pens and ice. We highly recommend routine check-ups to make sure your teeth and bonds are being properly maintained. Typically, your bonding will last you anywhere from 3 to 10 years before you’ll need a touch-up or full replacement. Dental bonding is a great way to get that awesome smile that you have always wanted. 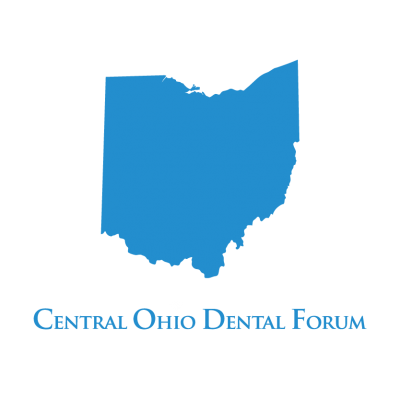 If you want to learn more about dental bonding, or think that it could help perfect your smile, give us a call at (614)-475-7228.